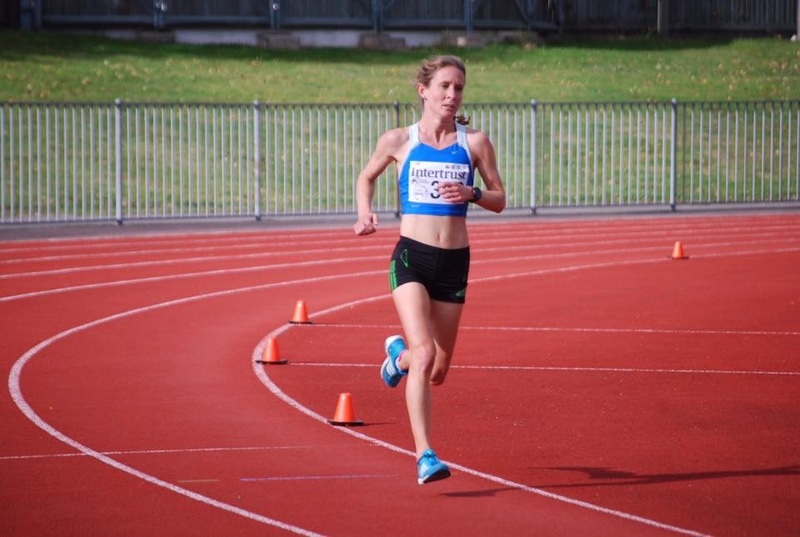 Louise Perrio closed her 2018 track season with a solo run and outright victory in the final Guernsey Athletics T&F fixture of the season – the Intertrust 10,000m. (image Rob Elliott). After assuming the lead early in the race she went through 3000m in 10:47 with a near 20 second lead over Jamie Ingrouille with Christian Gillman and Sean Galpin also in contention. The reigning Island Games champion’s lead was being drawn in gradually by Ingrouille and the soon after the midway point, which Perrio passed in 18:11, the lead was down to near 10 seconds. Conscious of the reducing deficit the long time leader rallied and drew away for a convincing win in 36 minutes 35.71 seconds. 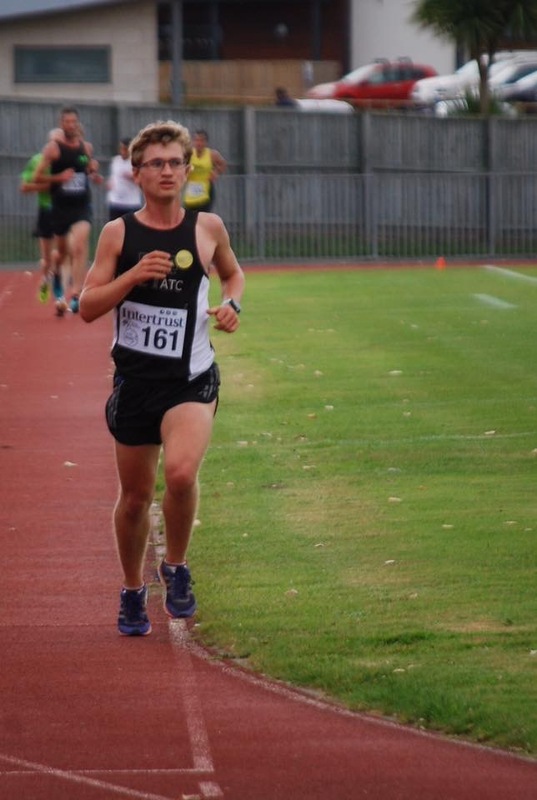 While somewhat outside her best set at the tail end of last season the time was enough to put the incoming Guernsey Athletics Endurance director in the national top 40. Officials:- Debbie Doherty, Michelle Galpin, Ben Foote, Mike Lees, Tracey Marley, Paul Ingrouille, Ceejay Merrien. Helpers:- Dave Hockey, Mikey Ingrouille, Simon Ingrouille.